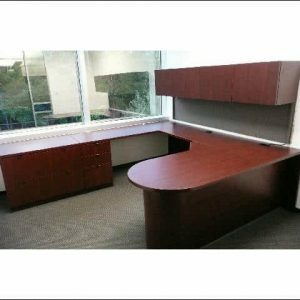 Steelcase desks are known for their quality workmanship, functionality, flexibility and durability. 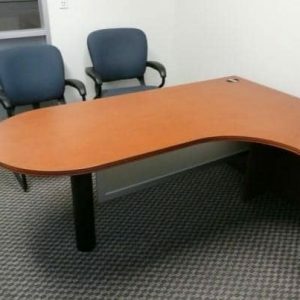 That’s a lot of recognition and it is well deserved. 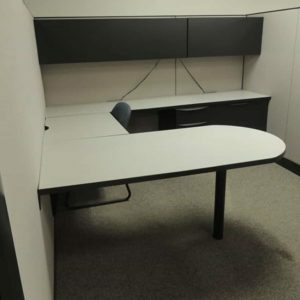 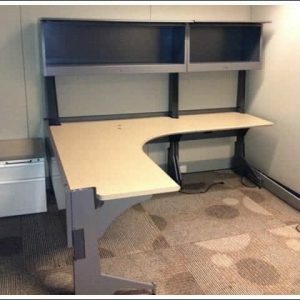 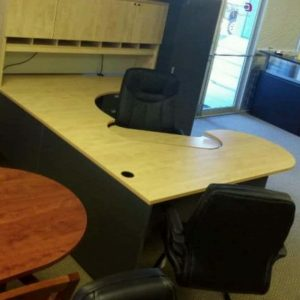 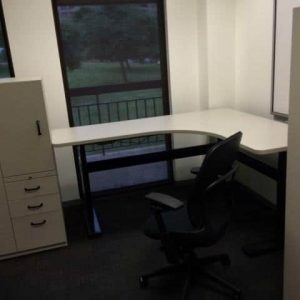 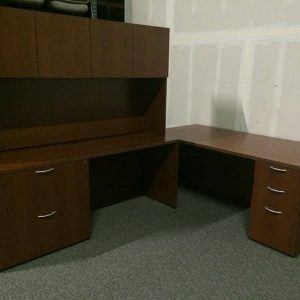 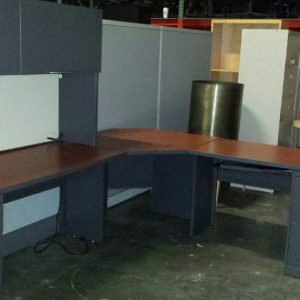 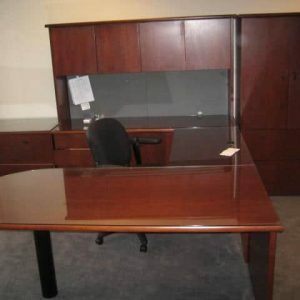 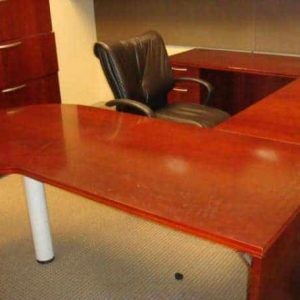 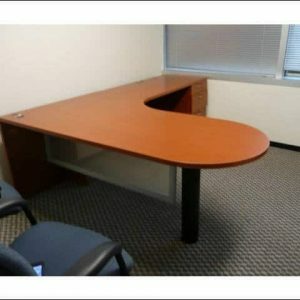 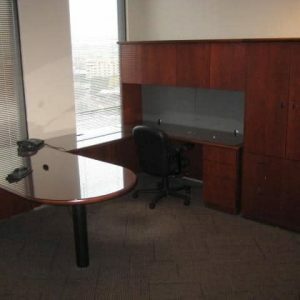 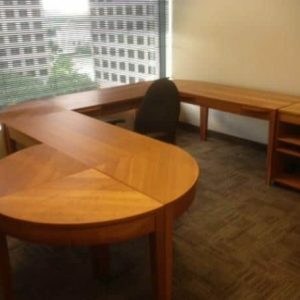 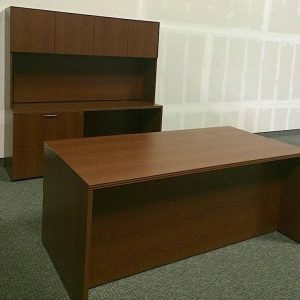 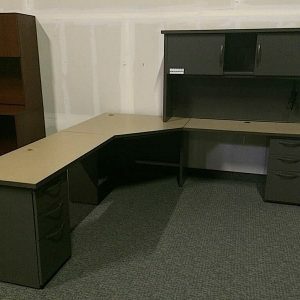 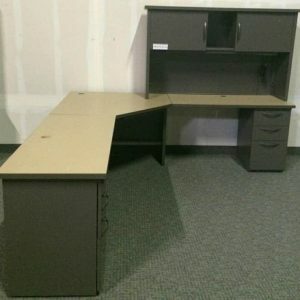 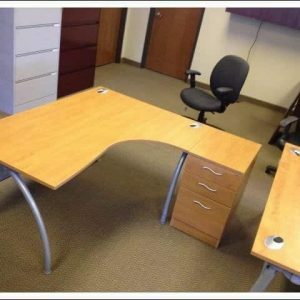 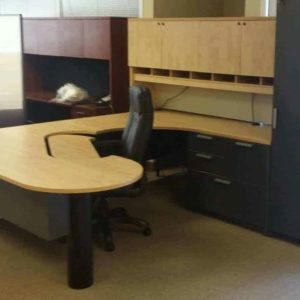 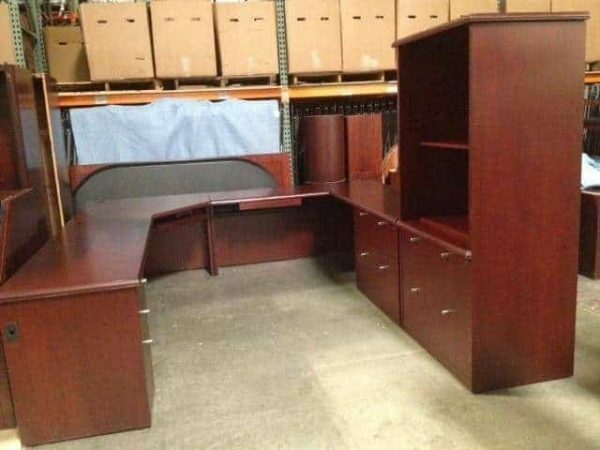 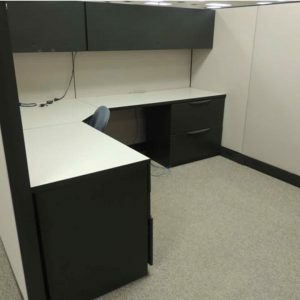 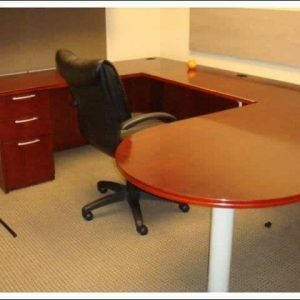 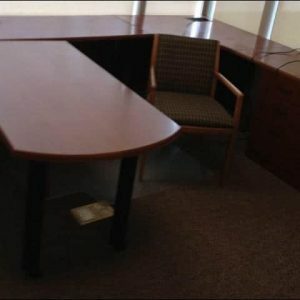 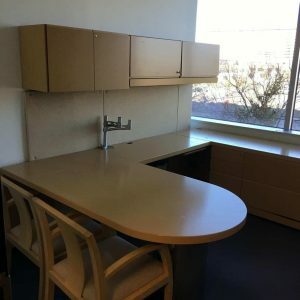 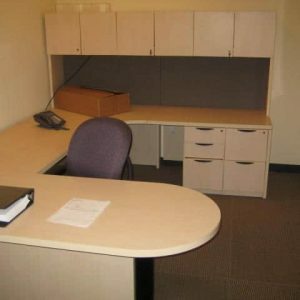 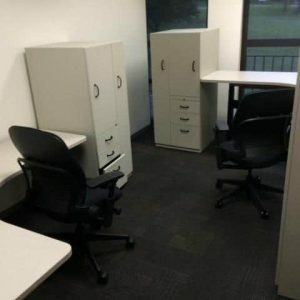 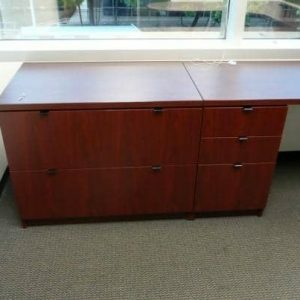 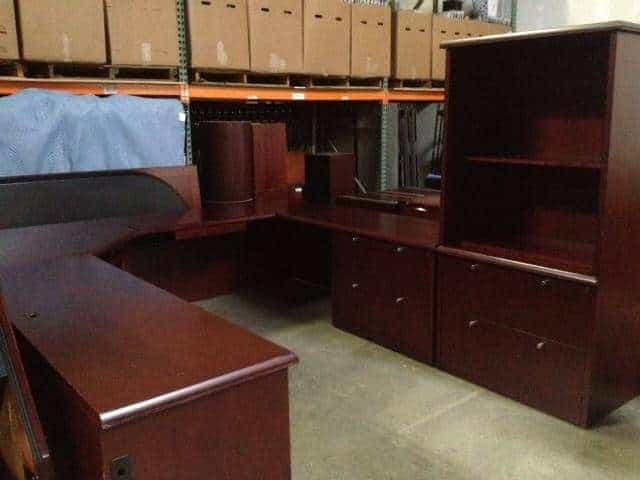 Add in our lowest price guarantee and these u-shaped executive desks become a great value allowing you to expect a return on investment sooner rather than later.